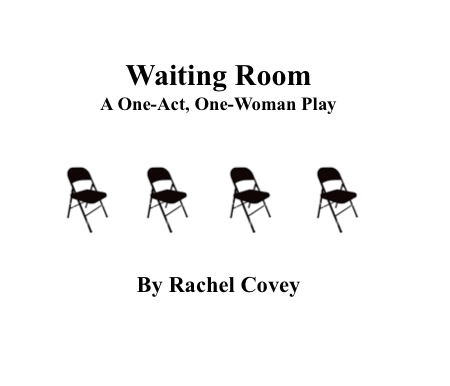 Waiting Room: A One-Act, One-Woman Play was joined by several other new works at Albany’s Capital Repertory Theatre as a part of Next Act! New Play Summit, the theatre’s initiative to put works by young playwrights center stage. Rachel has performed Waiting Room at Manhattan Repertory Theatre (NYC), The Player’s Theatre (NYC), and was thrilled to bring the piece to such a beautiful space!